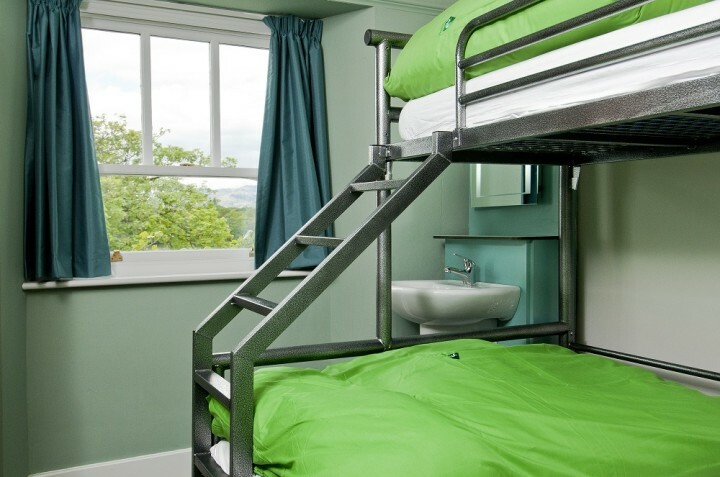 uma experiência extraordinariamente elegante hostel no coração do Distrito do Lago que oferece excelente alojamento de qualidade com vista para o Lago Windermere intactas. 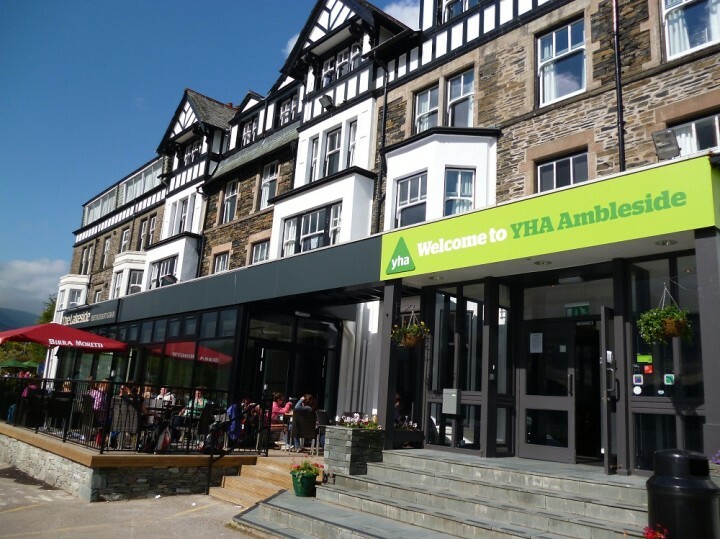 YHA Ambleside is on the edge of Lake Windermere, host to a variety of water sports and overlooking the nearby Langdale Pikes. 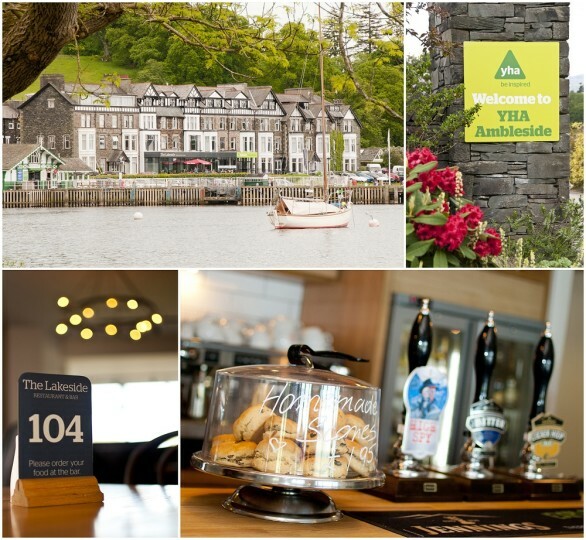 The Ambleside hostel has a modern bar and restaurant serving good food and local ales. 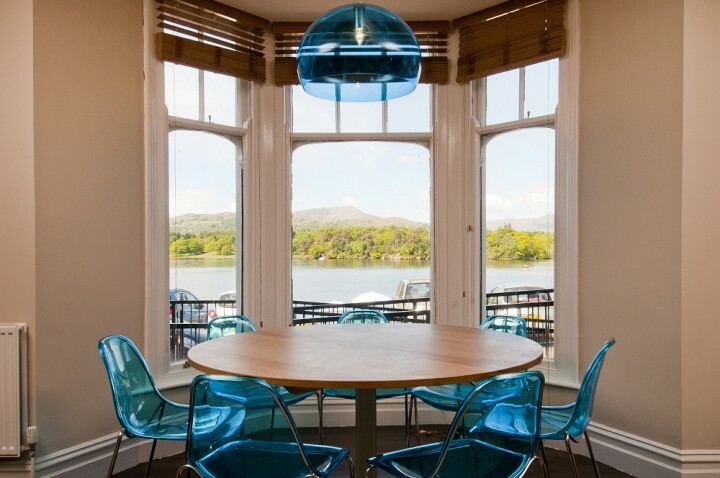 Book a stay soon and be sure to take advantage of the highlight of the renovation work – the decked terrace overlooking Lake Windermere. Bike hire is available at the hostel. 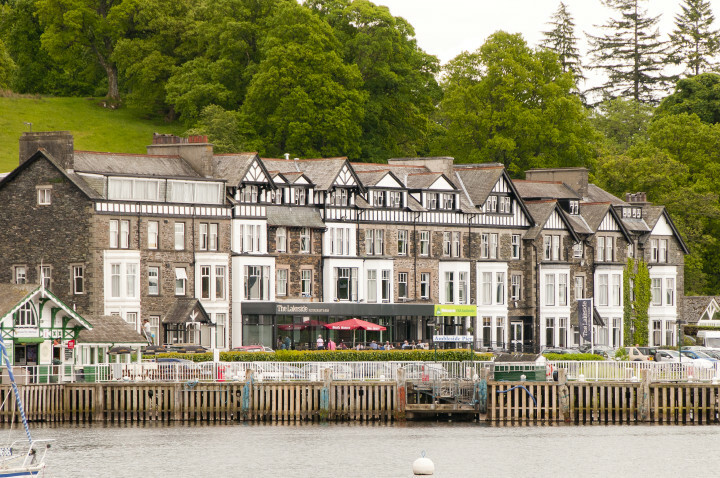 Ambleside is fast becoming the adventure capital of Cumbria, right in the heart of the Lake District. It’s perfect for walking, water sports, mountain biking and other outdoor activities. 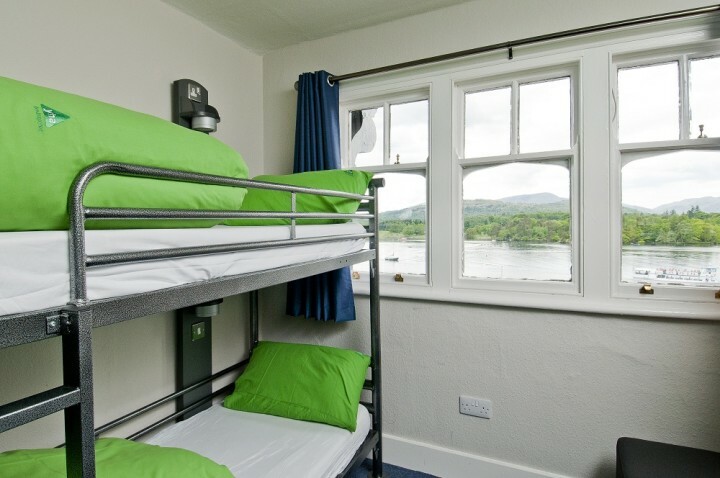 The hostel boasts a commanding location on the shores of Lake Windermere with breath-taking views over the lake, the Langdale Pikes and surrounding mountains. 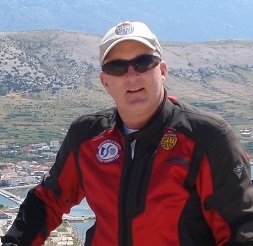 Buy tickets for cruises and Mountain Goat tours from reception. The village has plenty of shops and two cinemas. We had a Great stay. The hostel was very clean and the restaurant area had a beautiful view of the lake. Everyone was extremely helpful and I felt very safe and relaxed. I would stay there again for sure. 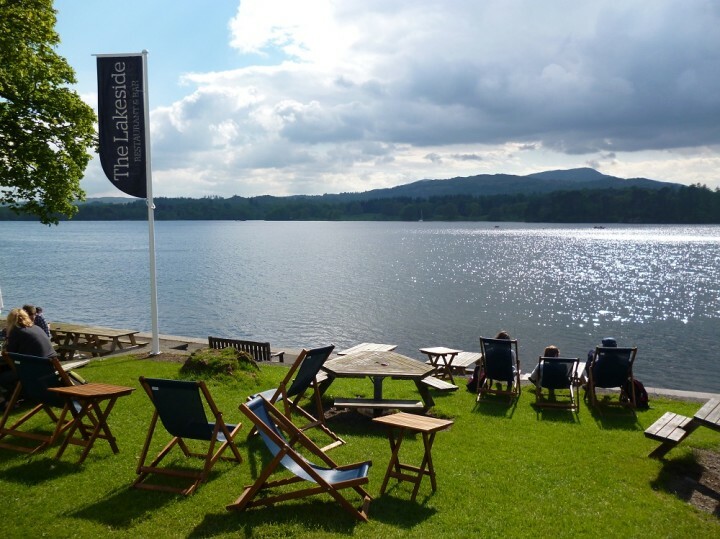 Die Jugendherberge liegt direkt am See Windermere und man hat bei schönem Wetter einen tollen Blick auf die Berge. Da es auch eine Bar mit Essen gibt, kann man dieses am See genießen. Die Herren an der Rezeption waren sehr hilfsbereit. Wanderkarten können ebenfalls an der Rezeption gekauft werden. We had a great stay. Friendly staff and a nice room. We had a nice view toward the lake. Besides, the breakfast was of good quality. 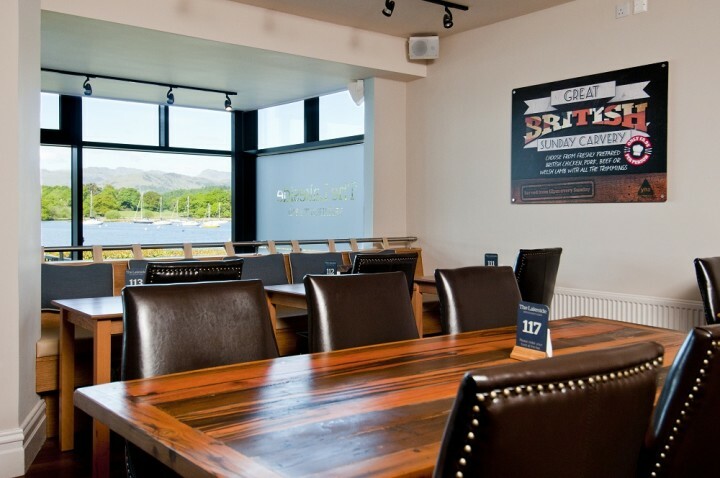 Beautiful view,friendly and helpful staff! 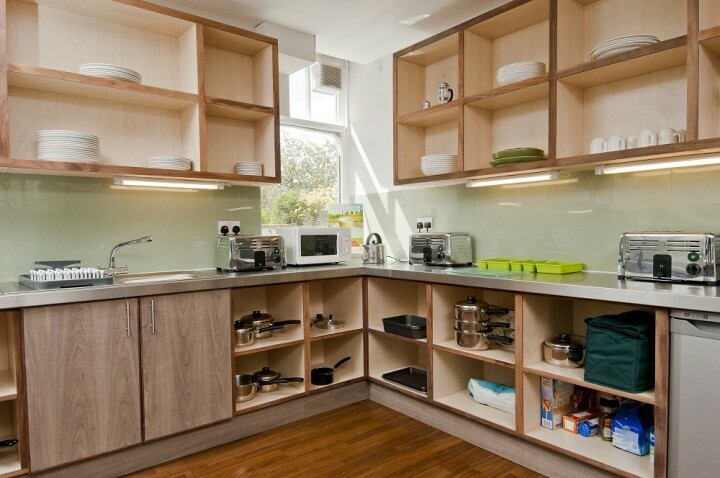 Well equipped members kitchen. 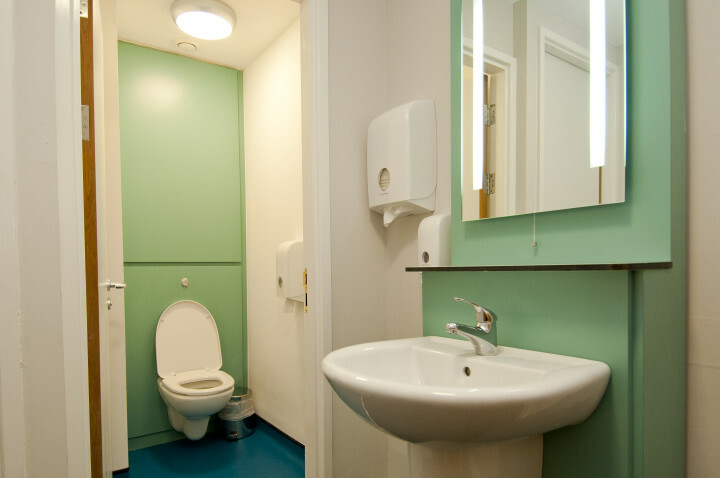 Room 223 needs light by the sink/mirror ! Very dark corner,loft light doesn’t reach it. Would have loved the windows to open more, I realize it is for security, must it be possible to prevent people from entering the roof somehow.The combined dining/sitting room have some nice chairs and sofas but it is not cosy! A few pictures on the walls and some green plants would have made it more homely and not so “institutionalized”. 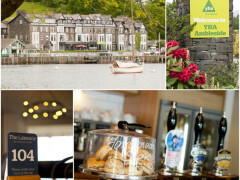 Excellent staff that we very helpful and attentive. Great common area and shared library. Breakfast was awesome.